Saudi Crown Prince Mohammed bin Salman has told prime minister-in-waiting Imran Khan that the kingdom was very much interested in investing heavily in a bid to strengthen its trade ties with Pakistan. 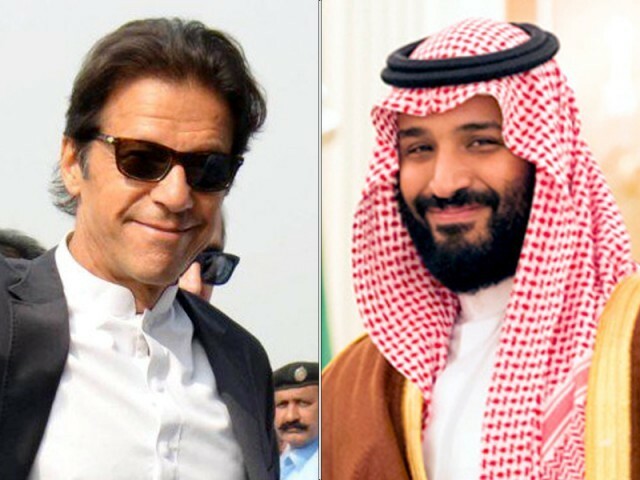 The crown prince of Kingdom of Saudi Arabia also congratulated the Pakistan Tehreek-e-Insaf (PTI) chief on his election victory over telephone, said a statement issued by the PTI on Tuesday. Prince Mohammed highlighted ‘extensive’ economic and trade opportunities in Pakistan. The Pakistani prime minister-designate, on the other hand, lauded ‘effective anti-corruption campaign’ initiated under the supervision of Crown Prince Mohammed in Saudi Arabia. “Just and productive governance only possible with end to corruption,” he was quoted as saying during the telephonic conversation. “We will benefit from Saudi crown prince’s experience,” Khan added. 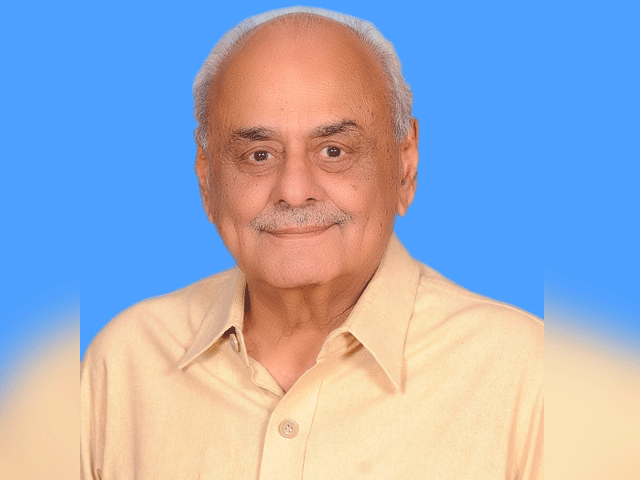 The PTI chief said that bilateral ties between the two countries would be further strengthened, adding that the leaders of both countries would also visit each other’s country soon in this regard. This is third such contact between leaders of the two countries in as many days. On Monday, Saudi King Salman bin Abdul Aziz telephoned Imran Khan and conveyed that the kingdom would always be at the forefront to help Pakistan. The Saudi king and crown prince had reached out to Imran and shared their hope to see a prosperous Pakistan a day earlier.